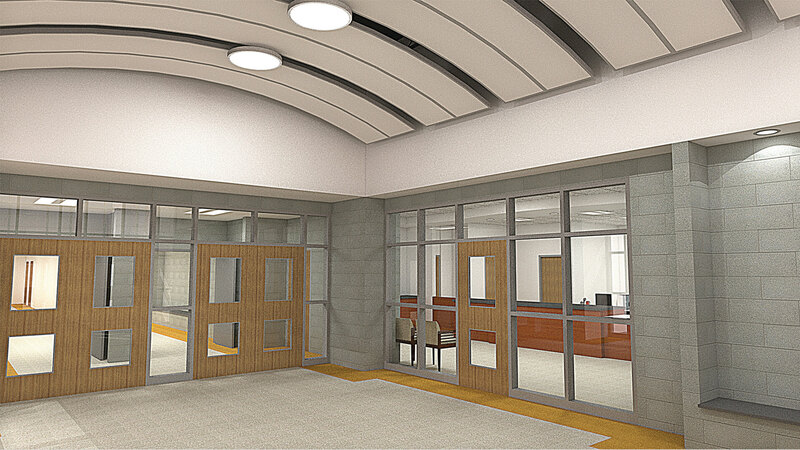 With the passage of its referendum, work has moved forward on much needed additions, renovations and rehabilitation. 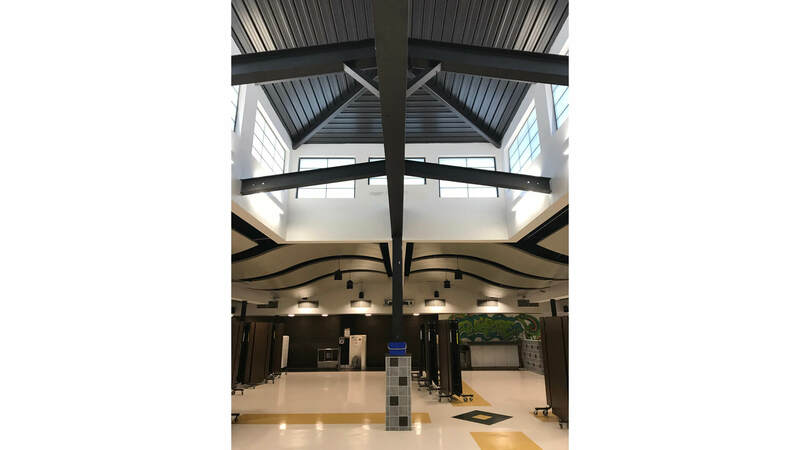 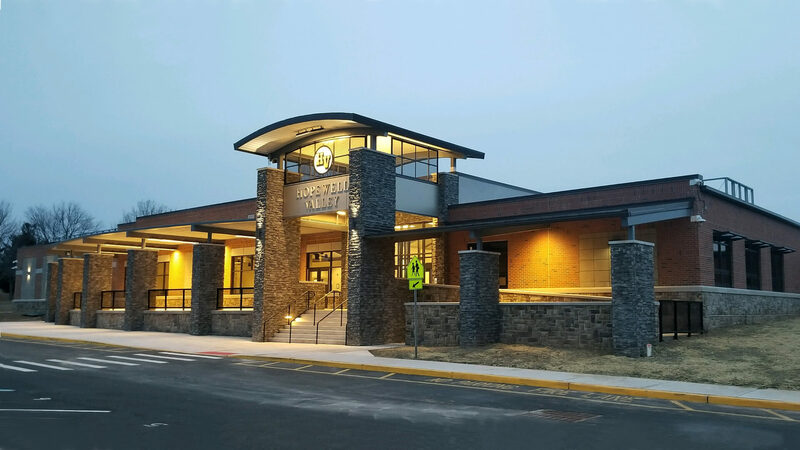 The focal point of this project is the High School which will benefit from a new front addition featuring improved aesthetics, barrier-free accessibility, secure entrance lobby, relocated administrative offices and an expanded cafeteria/multi-use space. 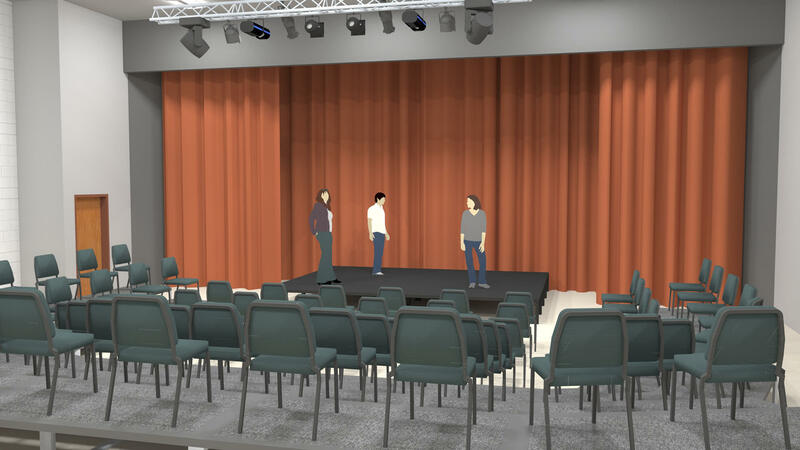 A second addition will provide a new fitness, wellness & athletic space, interior & exterior accessed toilet rooms, and a new drama & dance space. 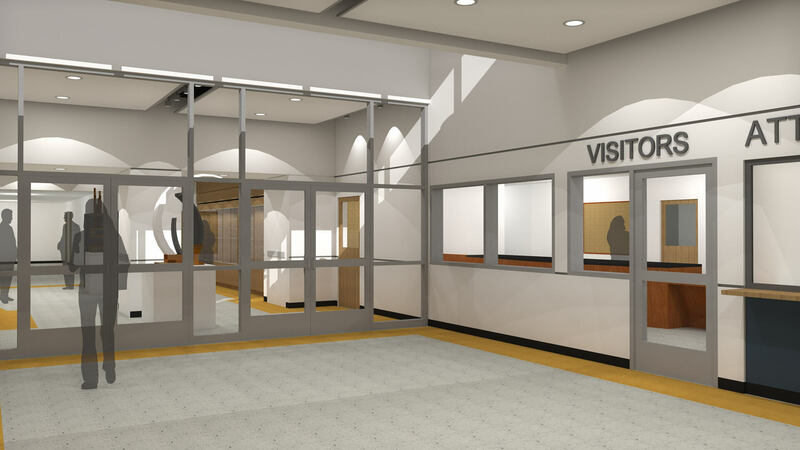 Renovations will include new administrative spaces, a relocated and expanded nurse's suite, cafeteria & kitchen and toilet rooms. 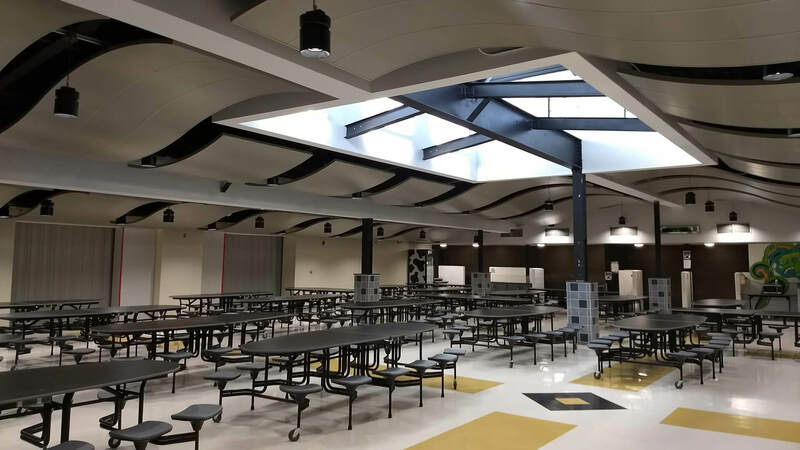 Rehabilitation projects will improve all schools and include roof replacement, classroom air conditioning and ventilation improvements, fire alarm systems, toilet room renovations and a district-wide communications, messaging & notification system. 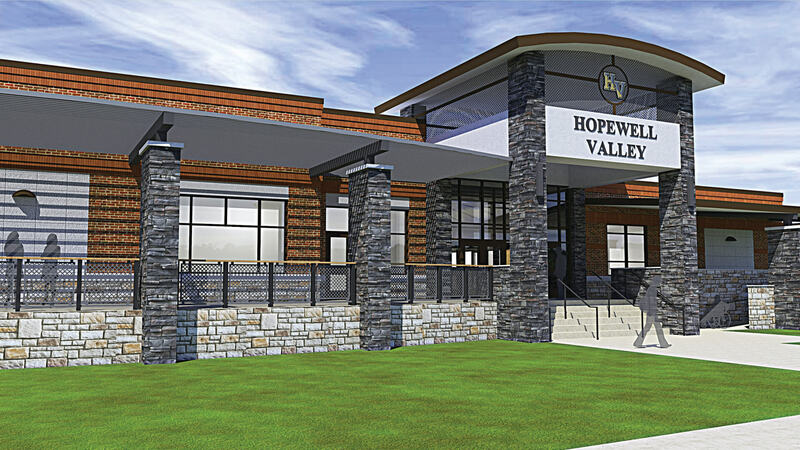 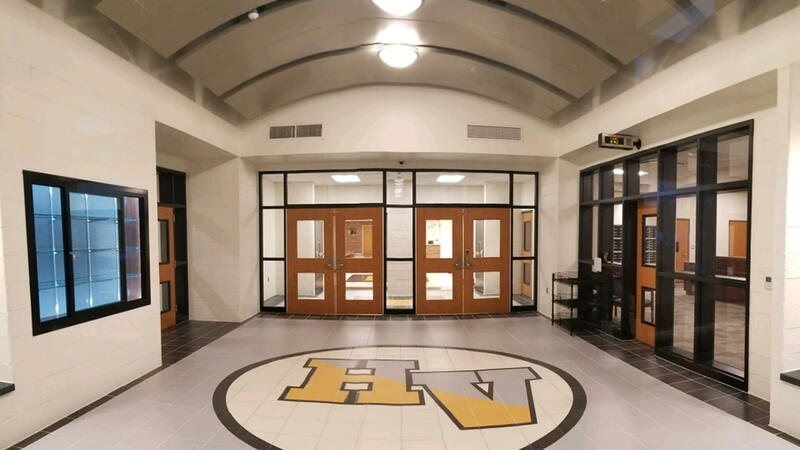 FVHD has a long history of successful work for Hopewell Valley including Stony Brook Elementary School and the design of previous additions to the High School, Timberlane Middle School, Hopewell Elementary School and Toll Gate School. 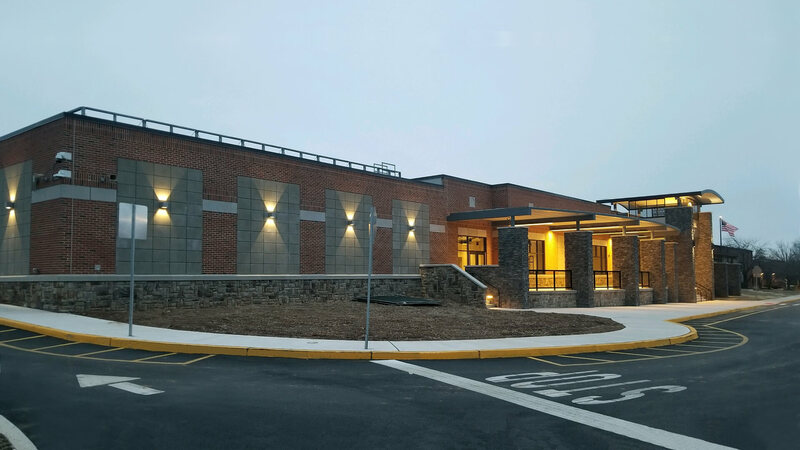 Numerous rehabilitation projects include roof replacements, solar, HVAC, synthetic turf field and many others. 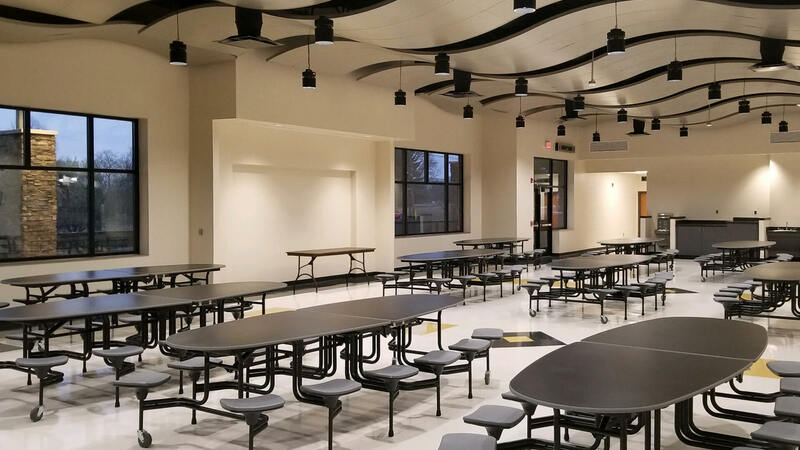 For more information please click HERE to visit the district’s referendum project page. 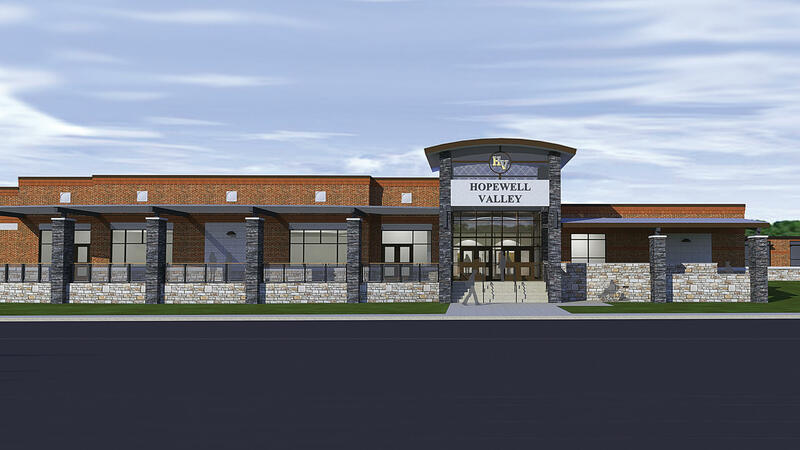 Click HERE to download an article about this project in the Hopewell Valley News.